At the studio we tend to use foam block, but I like having these for my home practice. They are a bit more supportive than the foam and sometimes they work better depending on what I am practicing. Always wanted to try these, now at this great price, I could. Not heavy like wood blocks and much sturdier than foam blocks - love these!! Great Quality and price was great! These yoga blocks are heavy. They do not slip on the floor when I'm using them. 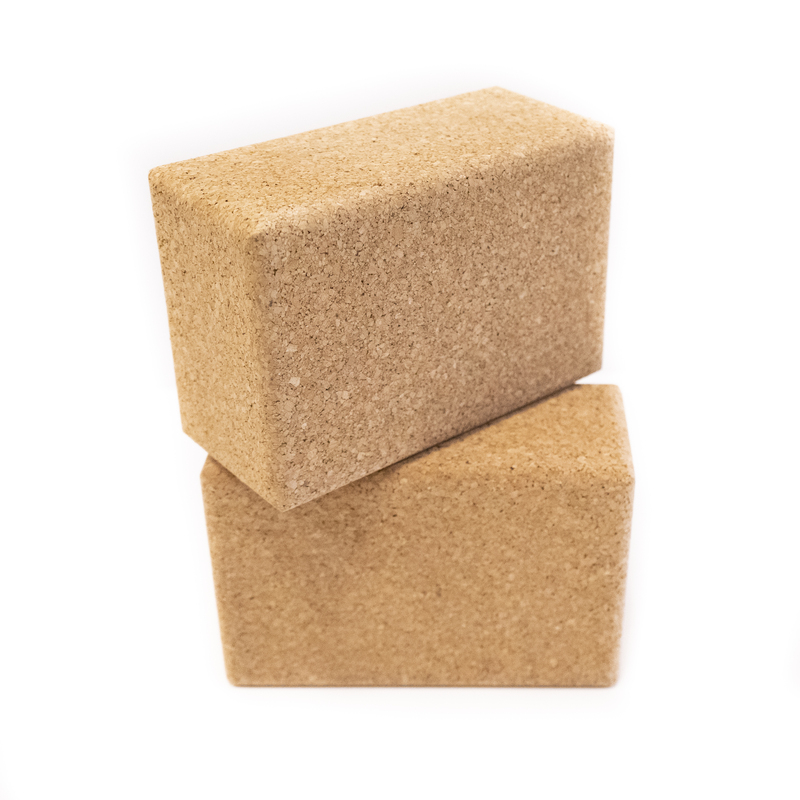 They are not tippy like other yoga blocks I've used. They are very sturdy and I'm happy with the purchase. Firm, chunky and a great weight. It's easy to get your grip and very sturdy for support. Love them! A good solid block that supplies a comfortable supportive feeling when doing difficult poses that require extra weight to be placed on the block. I ordered these to replace blocks I ordered from a competitor. Somehow, despite being a bit lighter, these were stronger and way better quality. I will continue to order these as my home studio expands! I'm finding this block is very strong. It's just what I needed. The look of it is exactly what I wanted. I'm very happy with my purchase! I purchased these blocks for my classes. They provide nice stability for all my students and I use them in many different ways. I prefer them over the foam blocks.